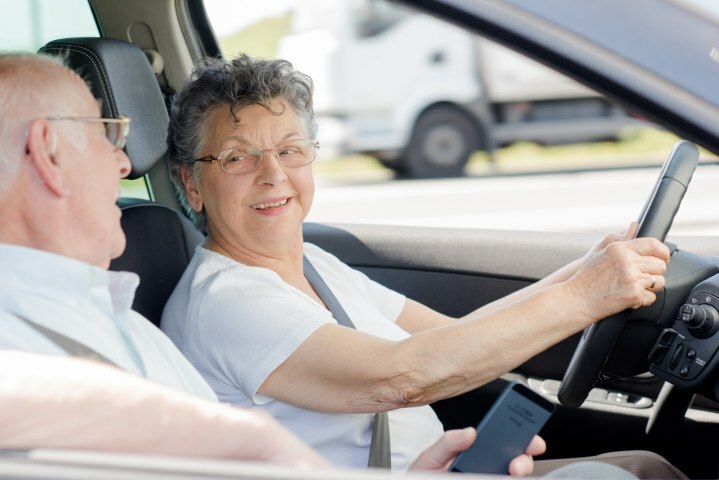 There is no denying the fact that elderly drivers, especially ones over the age of 65, can be privy to road accidents due to poor visibility and a whole host of other possible health issues. The administration in Dubai has therefore come up with new rules on the dynamics of elderly folks over the age of 65 driving in the city. These rules apply to locals and expats in equal measure. The Dubai administration has made it compulsory for folks over the age of 65 to undergo medical screening at hospitals and treatment centres that are approved by the RTA. This screening tests for aspects such as vision and reflexes among many others, to ensure that such individuals are indeed able to drive safely and comfortably. Only when these screenings are passed are driving licenses renewed. So undergoing these screenings and also scoring well on them would both be mandatory. Further, elderly folks who have had a stroke or suffer from dementia would be made to undergo additional, rigorous medical checks before their licenses are renewed. Irrespective of one’s score on medical screening tests, those over the age of 65 will have their licenses renewed for 3 years alone. Otherwise, the tenure for a typical driving license is 10 years or a decade. Again, this has been done keeping in mind the susceptibility of elderly folks to illnesses which can hamper their driving ability and be a cause for harm to themselves as well as to others on the street. These new rules as implemented by the administration in Dubai are in line with international laws and regulations where elderly folks, especially 65 and over, are subject to medical screenings and other restrictions before being allowed to drive. This was done after many accidents were found to be caused by elderly folks who did not have adequate control on their vehicles; the Dubai administration would not like to see that occurring on the streets of Dubai. These initiatives are a step in the right direction to keep elders in our society safe – as well as others on the street. They should not be perceived as hindrances. After all, it is indeed a fact that elderly folks do carry health related risks which can affect their ability to drive. At Speedy Drive, we encourage folks over the age of 65 to abide by these new rules. As long as that is done, they are free to rent and drive any of the numerous cars we have in our repertoire!